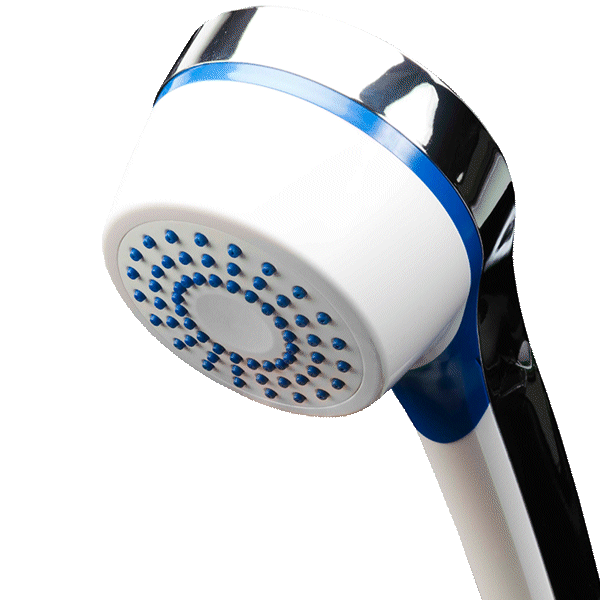 There are many ways to separate unwanted matter from water. 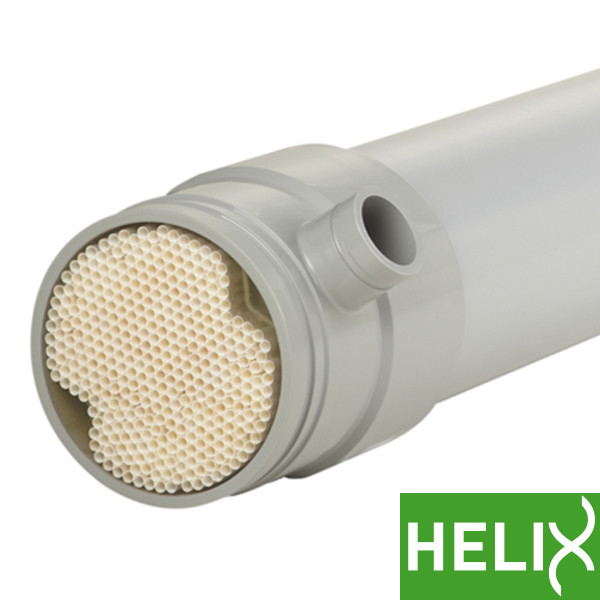 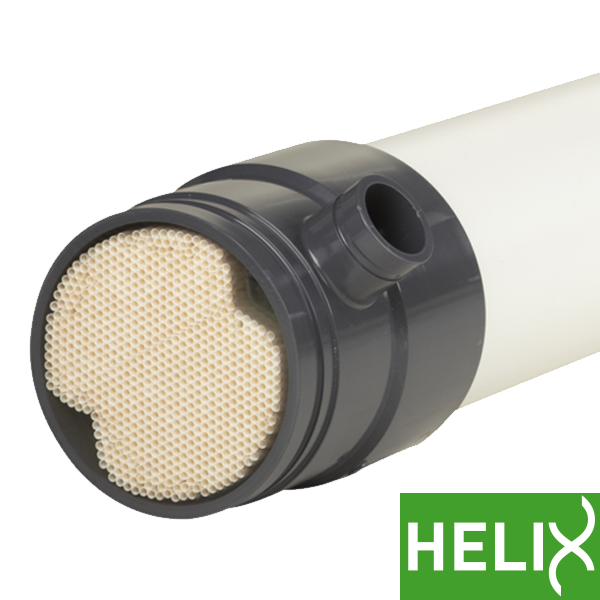 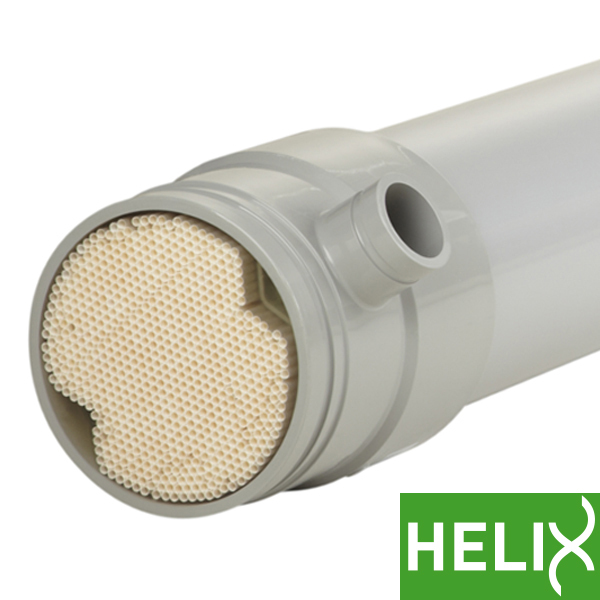 Filtration with membranes is an attractive alternative to sedimentation, adsorption, extraction, distillation, and flocculation. 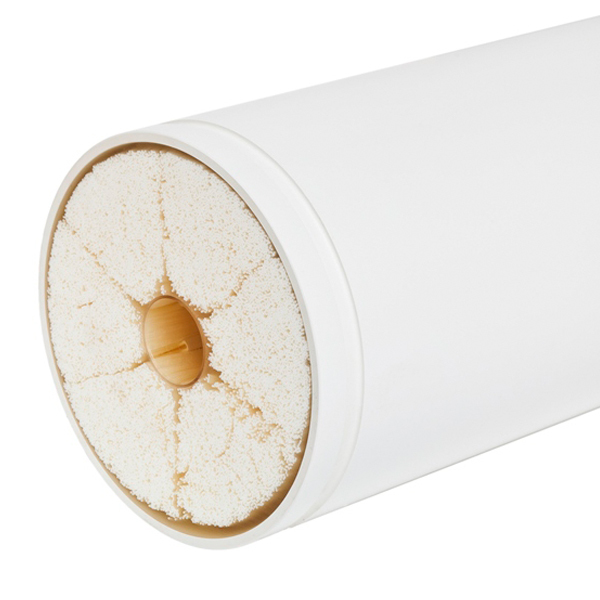 Membrane technology does not require any additives or chemicals, and only minimal amounts of energy. 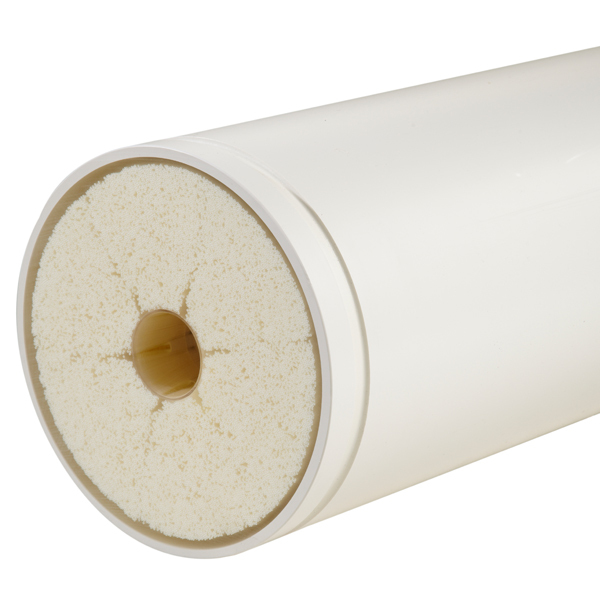 These significant advantages are increasing the share of membrane filtration in water treatment worldwide. 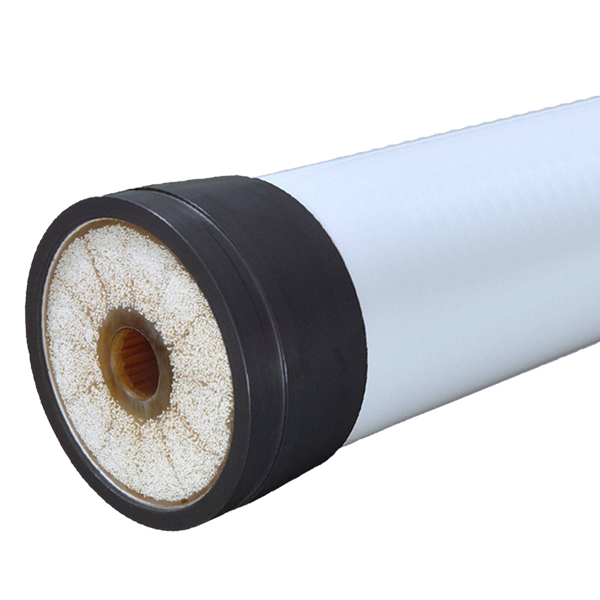 Water with specific quality requirements is used for human consumption as well as in pharmacological, medical, chemical and industrial applications.